Relax in nature at Peninsula Hot Springs, an award-winning geothermal hot springs and day spa near Melbourne, Australia. The inspiration for the project began when one of the founders visited several onsen in Japan. 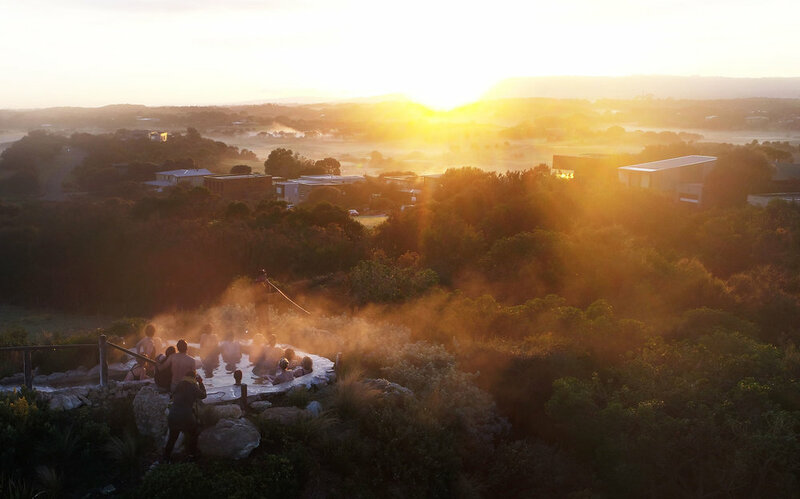 Established in 2005, it is fast becoming a transformational travel hot spot with experiences ranging from Indigenous cultural walks to hot spring yoga classes and floating music events.